This comprehensive reference is the result of years of study by one of the leading experts of the Flak Badges of the Wehrmacht. Marc Garlasco has meticulously examined dozens of variations by all known makers of these war badges of the Second World War and clearly presents them to us. His work is essential reading for anyone interested in collecting the anti-aircraft badges of the Luftwaffe and Heer. The novice and the expert collector alike will benefit from this ground-breaking treatment. 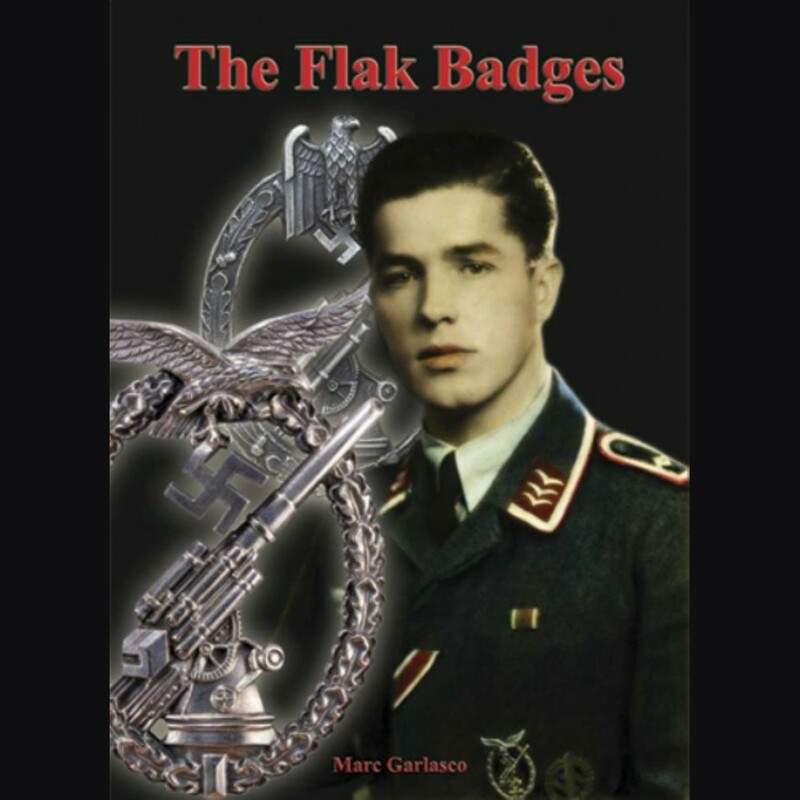 For the first time anywhere the Flak Badges of the German Army are dissected. Garlasco demystifies these awards and presents all with the tools to preserve history. In addition to badges, he incorporates the history, award documents, and cases, turning simple pieces of metal into a tangible connection to historical events. This book is a "must have" for every serious collector of war badges and will stand the test of time for years to come. Over 460 pages and over 850 pictures in full color.